Would you like to have an experience for the night view in Kaohsiung City? So what are you waiting for? Just come and take Double Deck Bus! Give you some suggestion, Start the trip from afternoon! Before bus departure, have a lunch in Dream Mall. It is the biggest mall in the south Taiwan as well as our last stop of the tour. The Dream World Shopping mall is built with the fish shape and the main architecture. It combines the natural, sea view and leisure living styles. You can ride the Ferris wheel by showing the fun pass to redeem the ticket at the ticket counter on the top of the Dream World Shopping mall. You can enjoy the good time when viewing the Kaohsiung harbor view and the city view by riding the Open! Ferris wheel. When the night falls, do not miss the best night view of Kaohsiung while riding the Ferris wheels with all the lightings on. 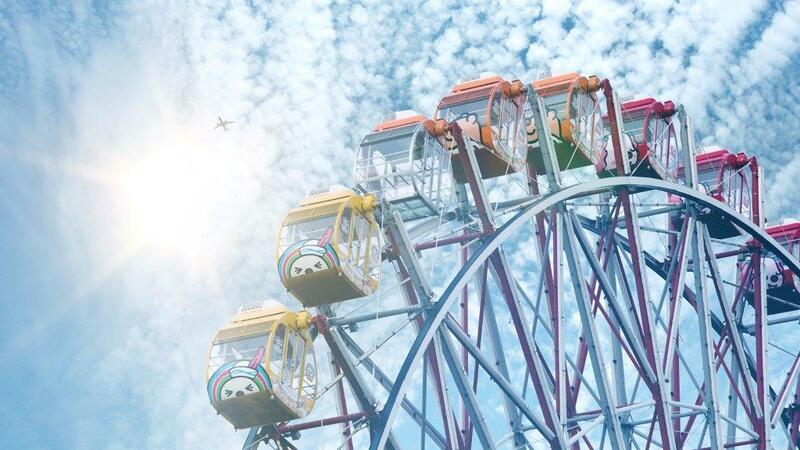 Do not forget, you could take Ferris wheel once free, just show you KPP Fun PASS. 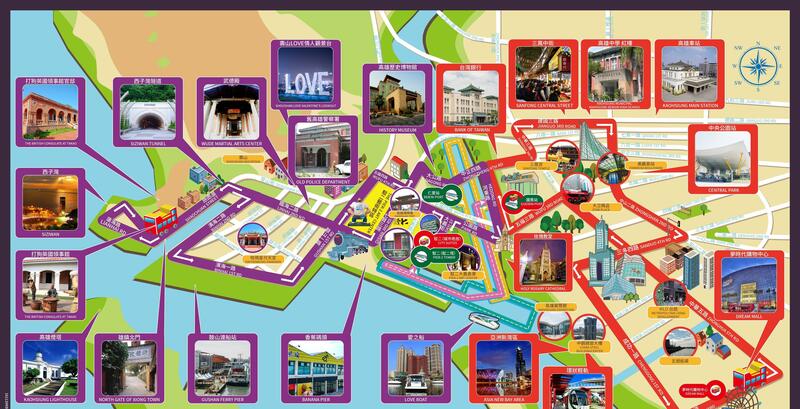 Finally, take Solar Boat in Love River is the last product, show KPP Fun Pass again to take ship in Hedong Rd., Qianjin Dist., Kaohsiung City (Ambassador Station). Passanger also could choose taking Double Deck Bus return to dream mall, than take "168E" city bus at LRT C5 station to Ambassador Station (Hedong Rd) to take Solar Boat in Love River. PS.The package ticket is valid in 3 months. 1.Add value $60：KMRT round trip pass for the use of package tour round trip (Add value $60). and also take the light rail train using your KPP pass. 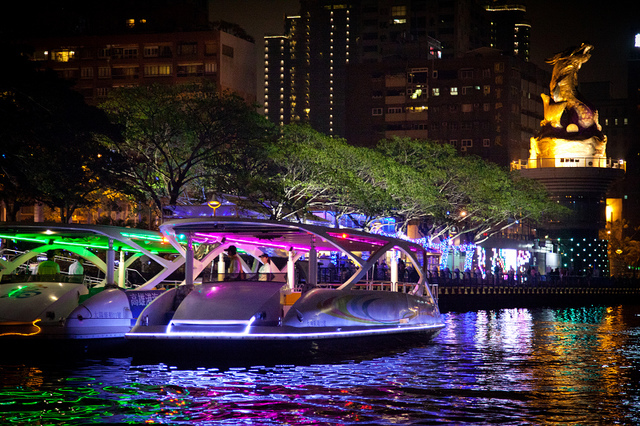 2.Solar Boat in Love River: Show KPP Fun Pass and take ship in Hedong Rd., Qianjin Dist., Kaohsiung City (Ambassador Station). 3.Dream World Ferris Wheel: Take your KPP Fun Pass to take Ferris wheel on the top of dream world building. 4.Double Deck Bus: Show KPP Fun Pass and take Double Deck Bus on 1st floor Blue Whale Building Main Enterance.